Said and Yarg grew up in slavery but now are free and fight for justice. 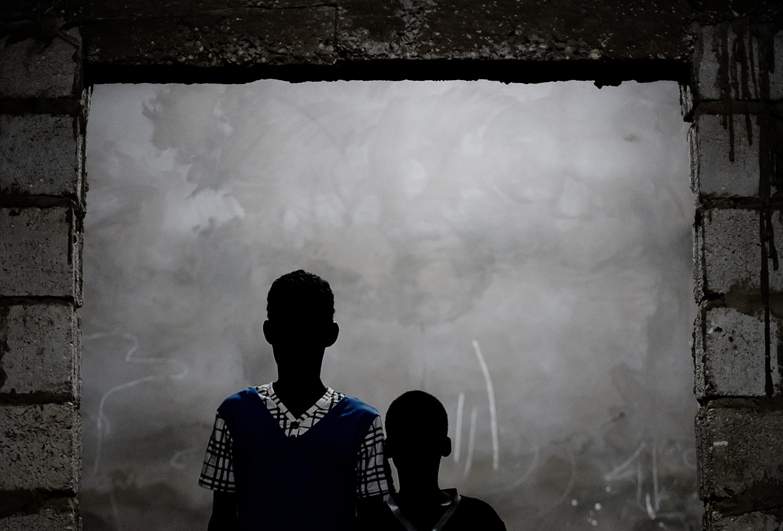 Said Ould Salem, now 16, and his brother Yarg, 13, were born into slavery to the wealthy El Hassine family in Mauritania, having inherited the slave status from their mother. They worked all days from a very early age whilst their master’s children went to school and played football. The boys managed to escape in April 2011 thanks to the help of Anti-Slavery International’s partners, SOS-Esclaves. With our help, their master became the first slave-owner ever prosecuted for slavery in Mauritania’s history. However, was released on bail until the appeal. Help us unlock the future of other children born into slavery like Said and Yarg. The boys waited for the appeal for nearly five years. 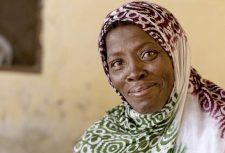 With Anti-Slavery’s support, their case was taken by Minority Rights Group International (MRG) to an African Union court in 2016, prompting a response from Mauritanian authorities and organising the appeal hearing in November 2016. The Court of Appeal increased the level of compensation awarded to the boys. However, their former slave owner’s sentence has remained unchanged, requiring him to serve only two years, when the law requires 5-10 years for the crime of slavery. The boys’ lawyers will appeal the sentence to the Supreme Court. Meanwhile, Said and Yarg are both in secondary school and respectively dream of becoming a human rights defender and a lawyer. *quotes courtesy of the Guardian.